It’s been 2 years since CTCA was first approached by Gympie Regional Council to assist them to achieve their vision of revegetating the degraded frontages to Deep Creek between Brisbane Rd and the Bruce Highway and to establish a multipurpose trail network and open space recreation areas. 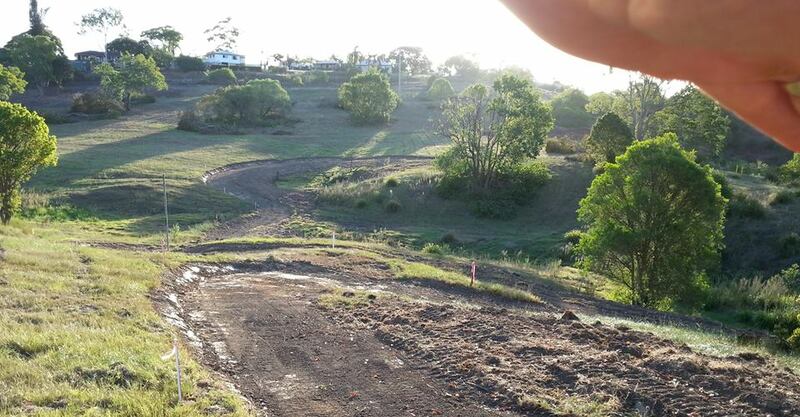 With funding partners Energex and the appointed contractors Landscape Conservation now on deck, the on-ground work has commenced with the first 3km loop of at grade multi-use being cut. The woody weed removal component is well underway with native plantings to begin in the coming months. 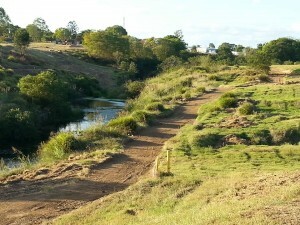 This historically neglected part of our town is set become a very special recreational asset for all to enjoy. Much credit to Ed French, Parks Manager for his enthusiasm and vision, along with Environmental Officer Amy Gosley, Debbie Jenkins from the Corporate Governance section and of course all the Councillors who supported this great project. A fantastic effort all round!